Born of a friendly contest on GameJolt, this game offers a very simple concept and gameplay, but with the challenge becoming increasingly arduous: you'll have to help the robot to find the exit of four successive labyrinths, against a challenging timescale , and face various enemies and obstacles put there with the express purpose of slowing it down or making it fail. Some levels will only be ruled by the timer. Some others will add obstacles (like gluing/slowing puddle, moving walls, ...), or ennemies (like green energy ghosts, fire cannons, electric ball barriels, ...). The player will have to bring the robot to the blue PortalSphere, end of the level, using only arrow keys of the keyboard. Rich in graphics and dynamic music that boosts both energy and concentration, LabyX strives, above all, to discover, test and memorize the maze levels, carefully studied / handcrafted in order to offer subtle and complex traps. ... But the experts assured that no robot had any consciousness, or sensory perception, and that Labyx could be compared to remote controlled car tournaments. Since then, LabyX has become a benchmark in entertainment, in which many players have embarked : Contest e-sport, Youtubers, Twitchers, ... everyone hopes to win the ultimate glory of being the first to cross the inaccessible exit with his little robot. Will it be you? First of all, I'm a musician, a music composer and a music teacher. All I do in life is close to the music domain. When I've decided to create this game, the first thing was to imagine a world born from my music. A sort of interactive experience around the sounds. So every level of this game have been made - path, concept and aesthetic - from a music I've created previously. I listen a loop of the music during all the realisation of the level : every sound, rythmic, harmonic or timbral variation I've composed has thereby an impact on how I'll conceve each maze. LabyX is therefore a game that will enhance memory, reflexes, and aid stress management. 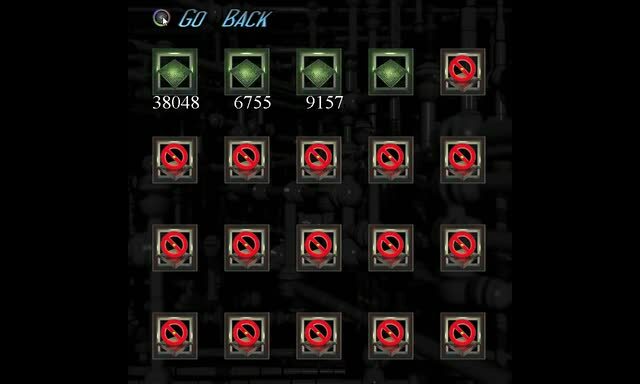 If the end of the fourth level of the current pack is not reached, the player will have to resume at the beginning of the first level of the current pack to continue their adventure. Do not hope to finish this game quickly: although the levels are medium sized, this does not impact negatively upon the ability to ensure that they are sufficiently challenging. 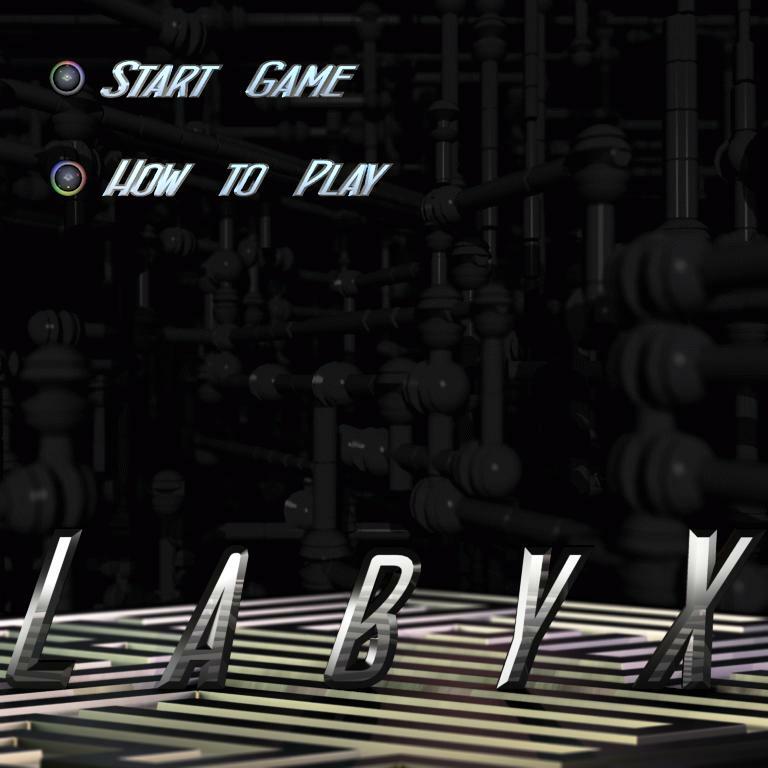 LabyX has been designed to play in square window mode, like many simple games that can be easily be placed in the background (be warned though: the game will continue to be operational, the timer will not cease and the enemies will still be lurking), it is, however, possible to play in full screen if the player prefers. LabyX will be compatible with most of computer operating Windows (XP/Seven/10). A demo of this game is available on GameJolt, to give you a taster of what awaits you. This demo has no restrictions, except for the number of levels (16 in all, 4 packs of 4 levels). It is therefore possible for you to see / understand what LabyX has in store for you. The Kickstarter campaign provides for a game of over 60 different levels! And LabyX can develop further if a specific level of participation is reached (in this case LabyX could potentially go up to 100 levels or more!). I've launched a Kickstarter campaign few days ago. My new engine is validated (by me) ! Demo of the first level of LabyX, concieved differently. The graphics are the same, and the path too. Just give a try to this version and let a comment !